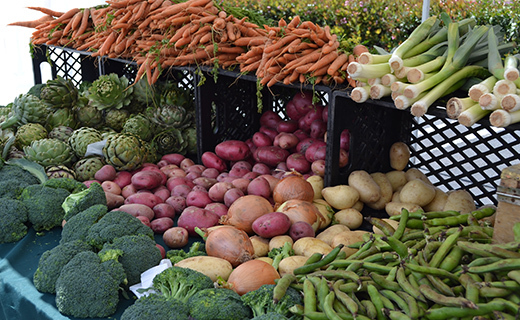 Join Us at the Midtown Ventura Farmers’ Market every Wednesday! Bring the family and have fun! Sample new and exciting products. Open year-round, rain or shine. SNAP/EBT customers welcome. Redemption's authorized at Market Information Booth.